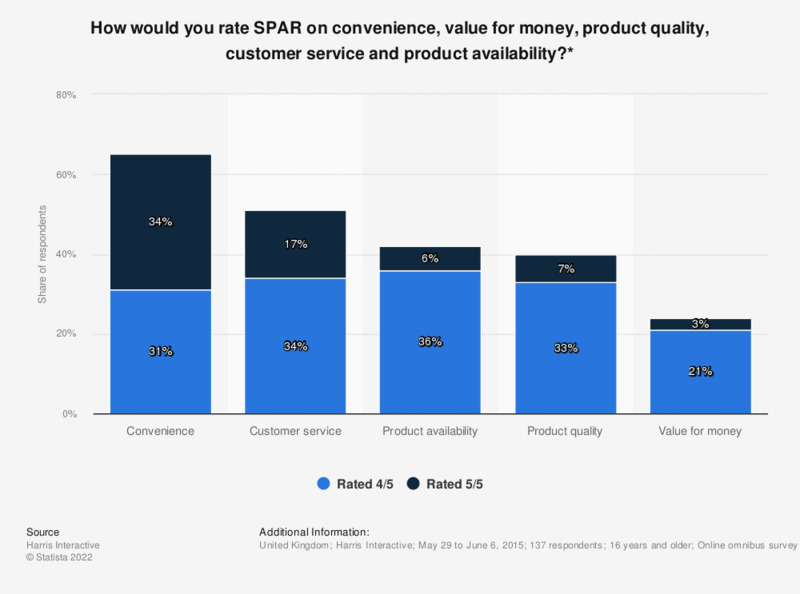 The statistic shows an evaluation of Spar´s performance according to shoppers in the United Kingdom in 2015. Spar scored high on convenience, with 64 percent of shoppers rating it 4 or 5. Only 24 percent rated the value for money as a 4 or 5. To what extent do you agree or disagree with the statement: "I only buy premium brands when they are on offer"